Lovella Ellis, one of this generations most promising talents and daughter of the Legendary Alton Ellis is a singer and songwriter based in London UK. 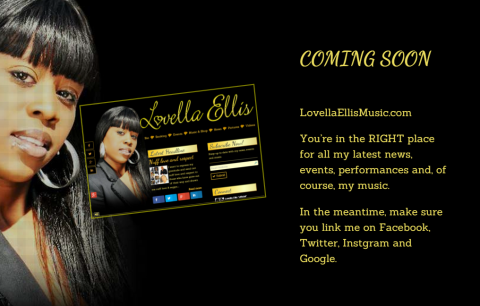 This project creates a focal point for Lovella Ellis’ growing number of fans from all over the world to access here latest music, videos and information about her live performances. We are working closely to ensure the look, feel and functionality will present a professional image and enable subscribers to engage with the artist and her team. 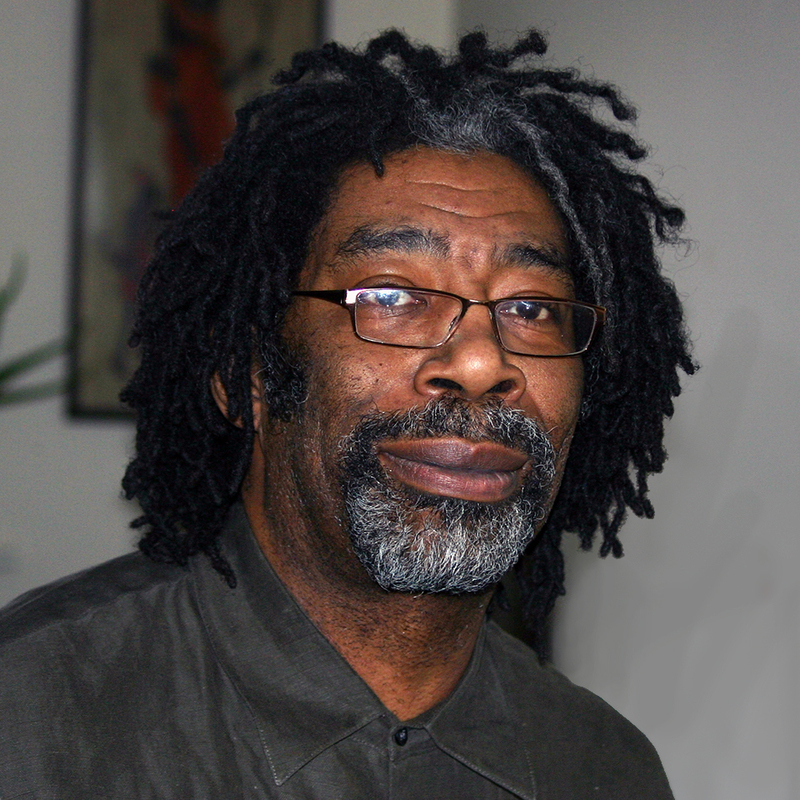 2015 promises to be a year in which Lovella Ellis Music continues to move from strength to strength.